When I was growing up, I loved summer. The days full of swimming at my best friend’s house, all the books I got to read, the late nights and the fireworks and the family time. As a mom, I look back at the summers of my growing up years and see a stark difference between how I spent my childhood and how my kids could be spending theirs. When I was young, there were no kindles. No iPads. No toddlers with cell phones. We played outside. We rode bikes. We started card games at the kitchen table after dinner. We talked and made popcorn and spent hours putting together puzzles or attempting to finish another never-ending game of monopoly. Summer is coming, you guys. And I don’t want my kids to waste their summers with their eyes glued to a screen. I want an Intentional Summer. We only have a few weeks together, where I get (yes, GET – someone remind me of that in August, okay?) to have both of my kids home with me all day every day, and I want to make the most of every single day. I think we can do it. I think we can have an Intentional Summer, full of outside adventures and creative play and late night card games and laughter-filled family time and meaningful memories. But I think it will take a bit of planning. Or at least a massive resource complete with things to do and books to read and places to go. Let’s make this the summer we connect with our kids & make memories that will last a lifetime. Wondering how? Well, I’ve got a complete planning pack, just for you! Download your FREE Intentional Summer Planning Pack! 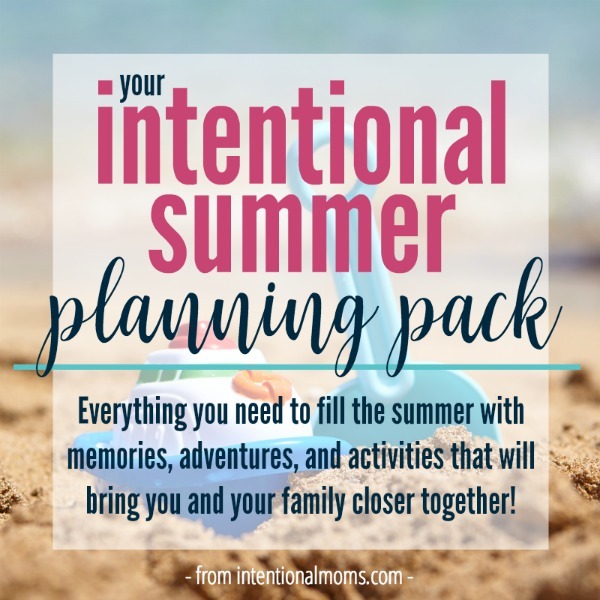 If you want to make this summer one you spend connecting with your kids and building up your family, I’d love to give you our Intentional Summer Planning Pack! What does the Intentional Summer Planning Pack include? A massive collection of practical resources to provide you with a wealth of ideas for your kids on those long summer days. A how-to guide (+ printable posters!) for setting up thematic days each week to give your summer a little structure & routine. A printable 4-month calendar to help you create a loose plan for the summer. A Family Summer Bible Reading Plan with journaling pages for both kids and adults. It’s designed to give you tons of practical ideas to fill the summer with memories, adventures, and activities that will bring you and your family closer together. It’s easy – The Intentional Summer Planning Pack is a free gift for subscribers! If that’s you – check your inbox. You should have received an email already!  Not a subscriber yet? Just click here to sign up! You’ll get your Intentional Summer Planning Pack immediately, PLUS access to our private resource library! You’ll also get weekly emails with encouragement and resources to help you be the kind of mom you want to be this summer. Summer does not have to be overwhelming, or exhausting, friends. No, it does not. I believe summer can be restful, enjoyable, and meaningful – especially if we start spending our time looking into the faces of our children instead of scrolling through our neighbor’s instagram feed. 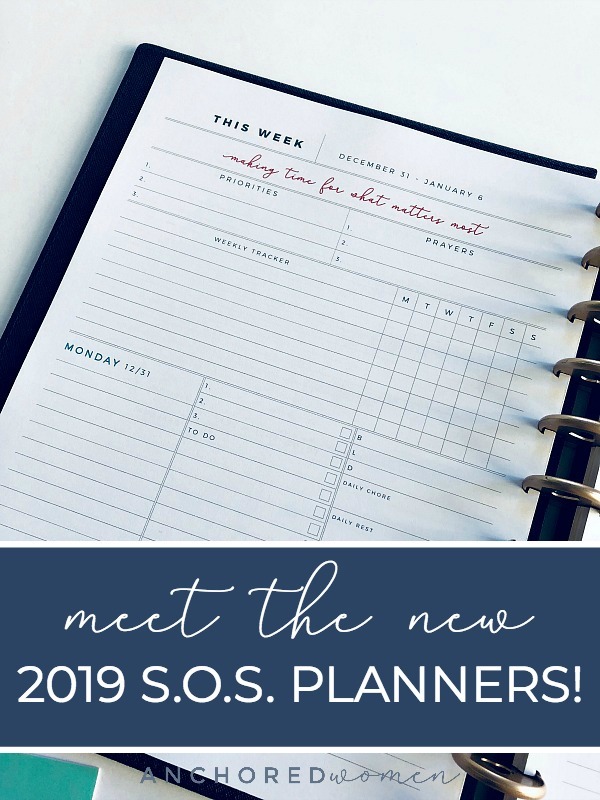 With a little planning (I’m talking LOOSE PLANNING here, people – it is summer, after all!) I think we can have a season full of fun, rest, and memories for the whole family. Let’s do this, mommas! Who’s up for an intentional summer? 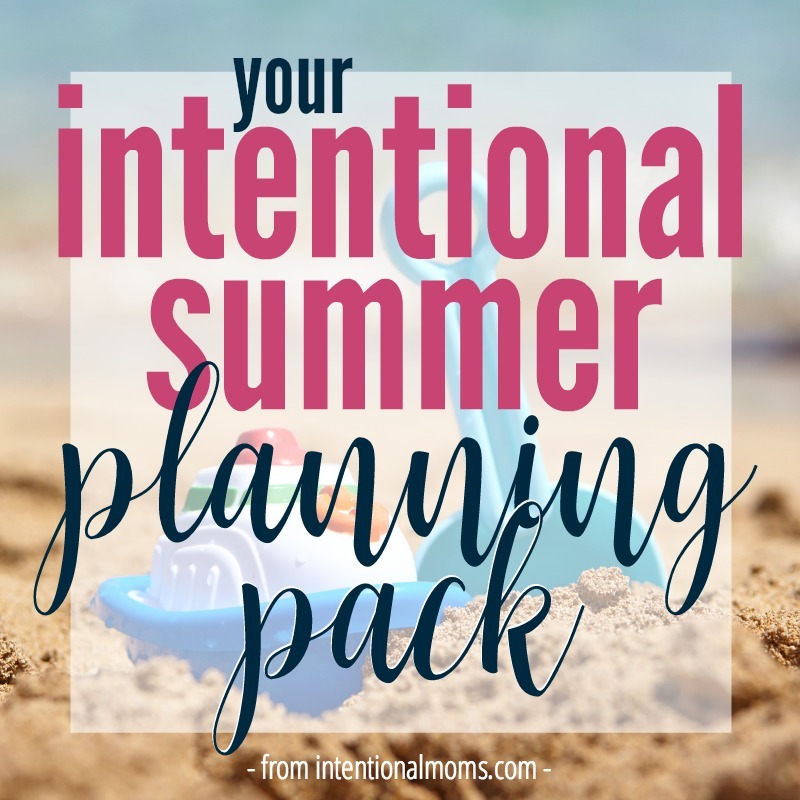 CLICK HERE TO GRAB YOUR INTENTIONAL SUMMER PLANNING PACK! Want to share the Intentional Summer Planning Pack with a friend? Invite them by sharing this post through a message, or on your FB page! Everyone is welcome! Get your Intentional Summer Pack today! Get access to the Intentional Summer pack TODAY & receive everything you need to fill the summer with memories, adventures, and activities that will bring you and your family closer together. Hooray!! You're in!! Now check your inbox to confirm your email address. Once you do, you'll get full access to the Intentional Summer Planning Pack! « Why drive-thrus make moms (just me?) 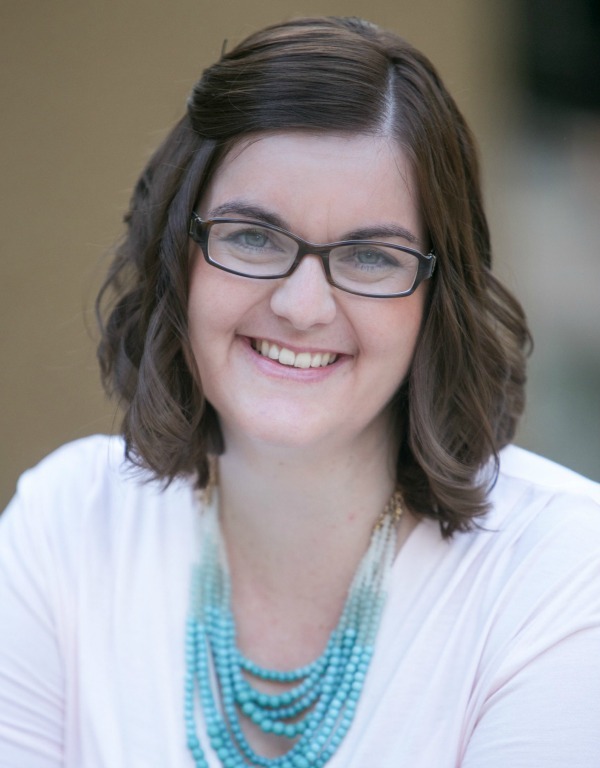 cry happy tears + my favorite mom-resource of the year! Yes! I just subscribed and am so excited for the summer planning pack! I feel like at the beginning of the summer I am so energized, but after a couple of weeks, the energy fades and it gets much harder to get the kids away from the screens. This is just the resource I need to make our summer special this year. Thank you so much for creating it.